Give your Sony Xperia L2 some extra protection with a slim case. Create a custom Xperia L2 slim case with to fit your style. The slim transparent case keeps your phone looking great. 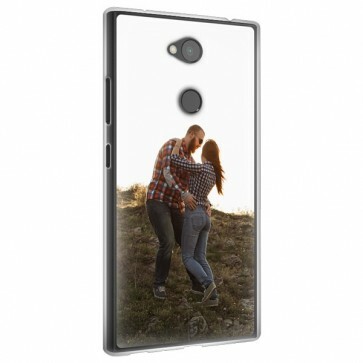 This custom Sony Xperia L2 case gives you the opportunity to protect your phone and give it a more personal touch. You can print your favorite group photo, a cool design, or a picture of a loved one and get the protection you want. It also makes a great personal gift to friends and family. Especially those people that always have cracked screens. No phone is indestructible, so a phone case is absolutely necessary to protect your expensive Xperia L2. With GoCustomized, protecting your phone doesn't have to be boring, you can design your own custom Sony Xperia L2 slim case to fit your own style. This case is so slim you will hardly feel it's there. Making your own custom phone case is so simple and quick. You will be finished in five minutes and have a beautiful phone case to show for it. You can design a case using your favorite photos, cool designs, or even your business's logo. Using our Customizer, designing a case is as easy as; 1. Upload a picture from your computer or social media accounts. 2. Edit the picture to resize it, rotate it, or even add text and emojis. 3. Once you are finishing editing just place the item in the shopping cart and check-out. 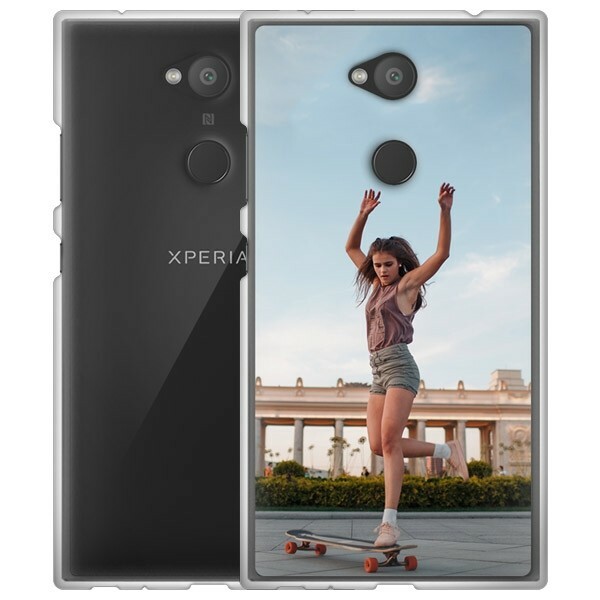 We made it simple so you can create the best custom Sony Xperia L2 case. Curious? Start designing now to see what your future phone case will look like. Our Xperia L2 slim case is transparent meaning that you can make your photo or design feel like it is almost a part of the phone itself. Even better, because it’s a slim case you will barely feel that there is a case on your phone protecting it from bumps and scrapes. 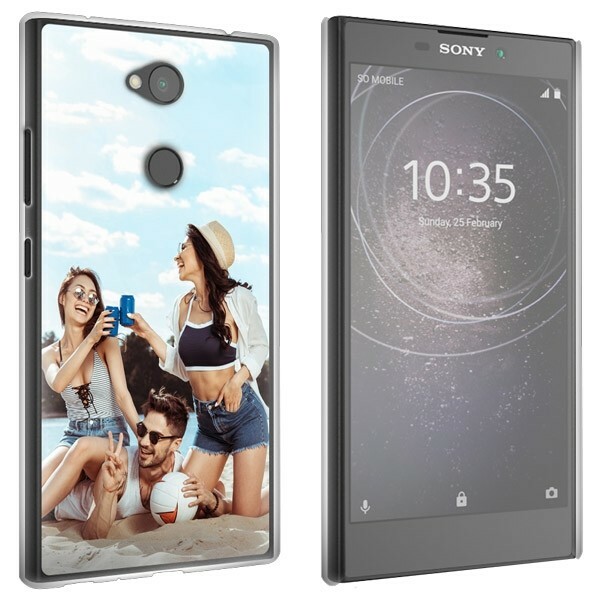 Once you created a design for your custom Sony Xperia L2 case and placed the order, our specialized production team will start making it within 24 hours. Each case is made using advanced printing techniques and scratch-resistant ink, which means that the images you print of your case will look incredible and last long. If you still have any questions about creating your own Sony Xperia L2 case, contact us via support@gocustomized.com. We’d be happy to help!